Decorative window film can be applied to windows, doors, mirrors, glass booths, room dividers, screens, skylights and more. Adding decorative films to your home or building is an affordable and beautiful way to differentiate your property or simply express yourself. Decorative films come in a wide variety of patterns, shades and colors. 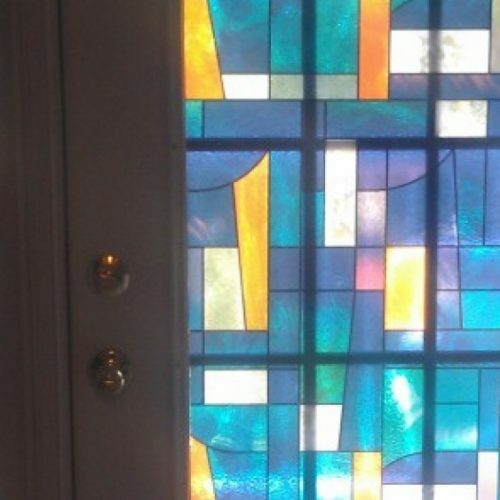 Some even mimic the look of expensive stained glass. Please contact us today to see which decorative film you like best. If you have any questions installing window film in your home contact Interior Guards at 301-637-0081 or through our contact us page.